& from France / Française including Pessac. A1. Tiger Tiger / Is There Something I Should Know? 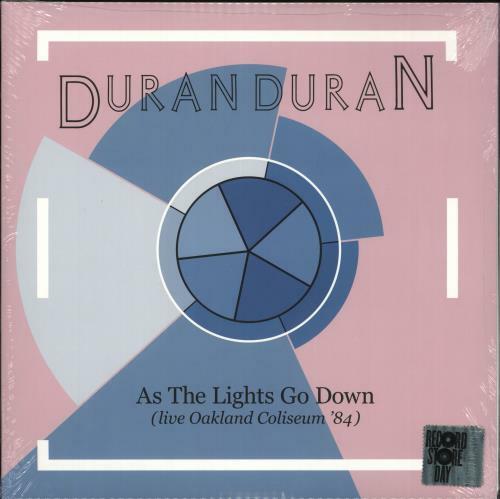 Product Information Duran Duran As The Lights Go Down (Live) - RSD19 - Sealed UK 2-LP vinyl record set (Double Album).